Our Property was rebuilt in 2005, nestled on a cliff overlooking the beach and ocean with a private track down to the beach. 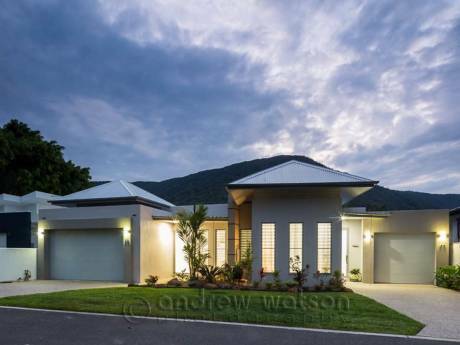 10 minutes walk from a multitude of restaurants and spas in Palm Cove beach village, 25 minutes drive from Cairns City Centre and 25 minutes from Port Douglas. Great Barrier Reef on the doorstep and great views of unspoilt Rainforest. 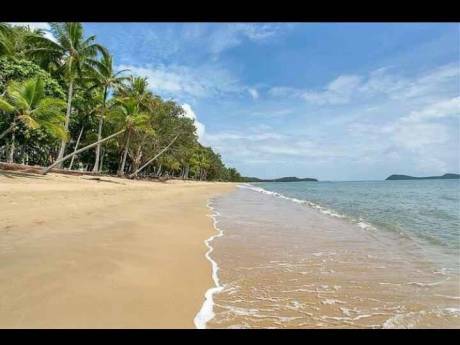 Tropical Far North Queensland, does it get any better than this ? Unfortunately our property is not "child friendly", it is a perfect escape for a couple, which is exactly what we seek. Children grown and gone !! Love wine area's, golf, beaches, restaurants and our own company !!! NuNu / Bella Baci / Reef House / Angsana etc etc. Apres Beach Bar / Vivo's. Petes Place / Coffee Haven. 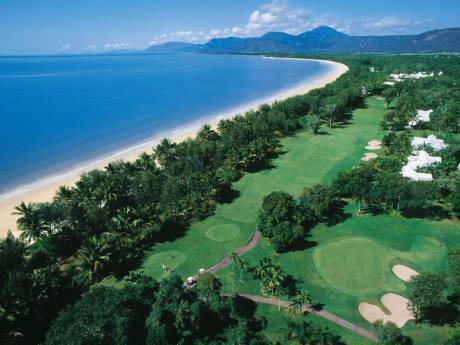 Watersports on the Beach or Paradise Palms Golf..
Great Barrier Reef / Daintree Rainforest.